This ECOSYS colour device suits all of your output requirements. It offers highly advanced functionality that is easily accessed by a colour touch panel using a simple wizard-style navigation. 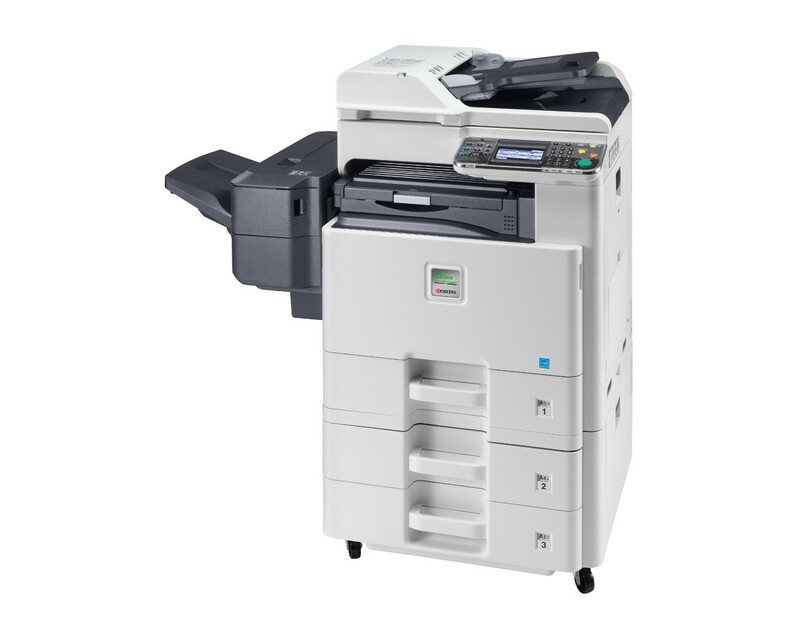 No matter if you print, decease copy, scan or fax in A4 or A3, colour or monochrome, this compact device offers a range of paper handling options that will accommodate your individual document management requirements.